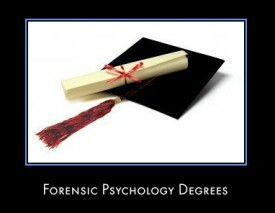 I believe Walden University offers a forensic psychology masters degree. Does anybody know anything about this university? I was considering getting a degree in this field and don't really know which university would offer the best education at an affordable price.